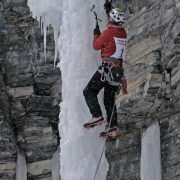 Last year was great fun! 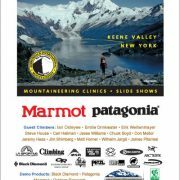 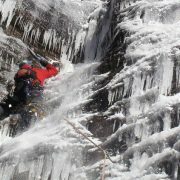 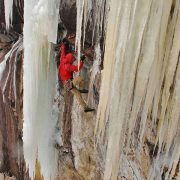 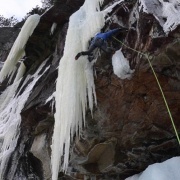 This year again will have multiple clinics on all the skills and techniques you need to get out on ice – from basic skills, to dry-tooling, to glacier travel techniques. 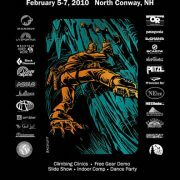 More information on this event..